An automated gate system is the ideal way to keep track of who is coming in, and to keep out unwanted visitors. For residential properties, electric gates can give you peace of mind for the security of your property, and can be a deterrent to unwanted callers. Our installers have a wealth of experience in providing bespoke, secure access control systems for all types of factory, warehouse, offices and property. 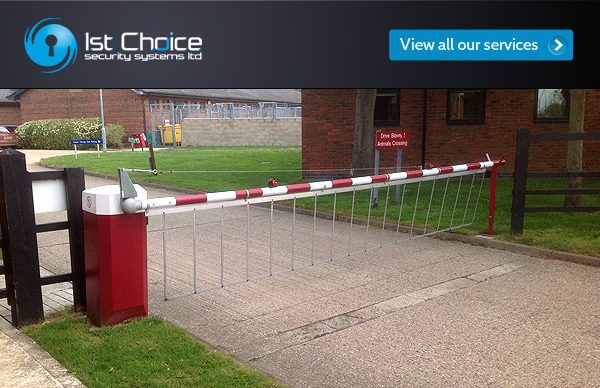 We are able to supply complete system upgrades, including upgrading manual gates with automation as required. Swing gates and sliding gates with a variety of motors are available to suit each site, controlled by a vast range of access control solutions. 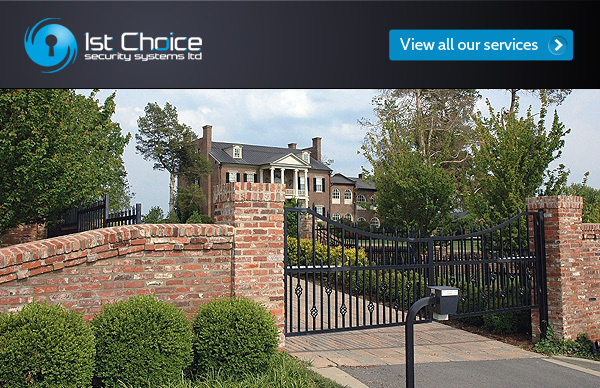 A member of our site survey team will be happy to attend your home, factory or office and give you free, no obligation advice with quotes, detailing all the potential systems to ensure your final gate solution is perfect for you. Our barriers and bollards are available as both manual and automated systems, and come in a range of designs and colour options. As with all our automated systems, a number of safety measures come as standard to ensure your security measures are as safe as possible. Our barriers and bollards feature anti-crush hydraulic safety devices and hydraulic locks. 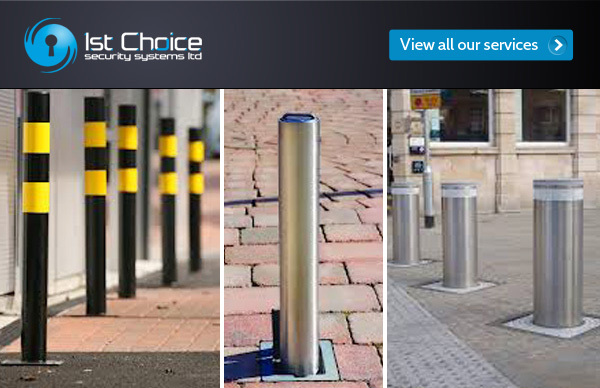 Bollards provide maximum protection to your shutters, shop fronts and doorways from attempted ram raids, and are an excellent visual safety device in public areas such as pedestrian-friendly roads, schools and leisure facility areas. Available in a choice of sizes, styles, colours and finishes, they can be adapted to suit your site or property decor. Call today for a free site survey to discuss your options.